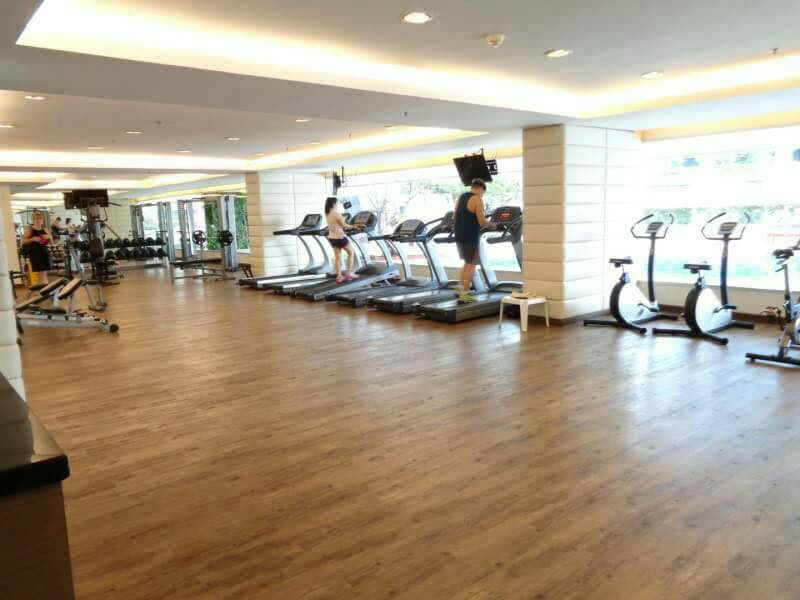 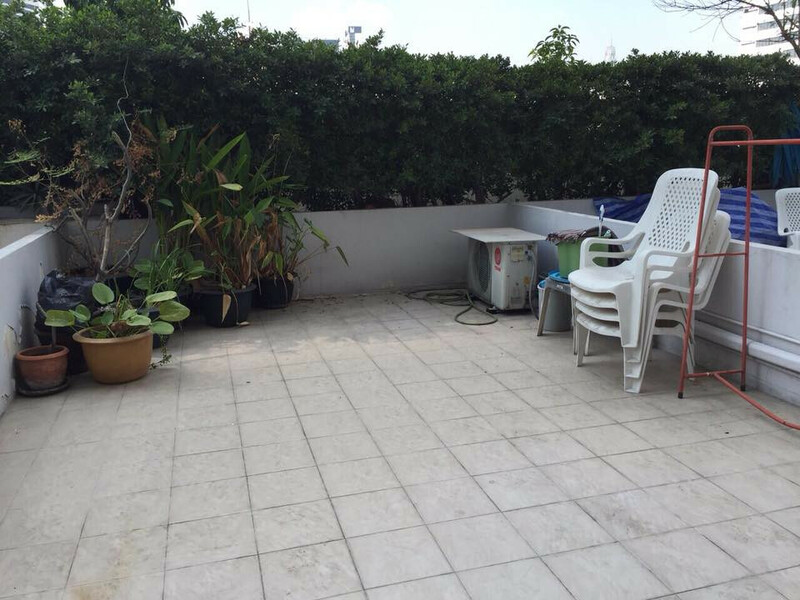 Condominium for RENT 300m to BTS Nana 1 bedroom with big balcony 35.65 Sq.M. 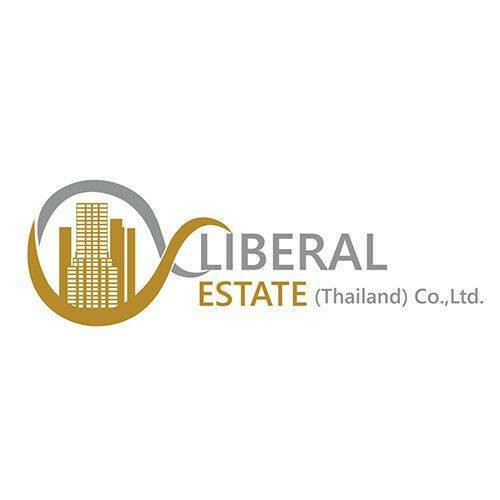 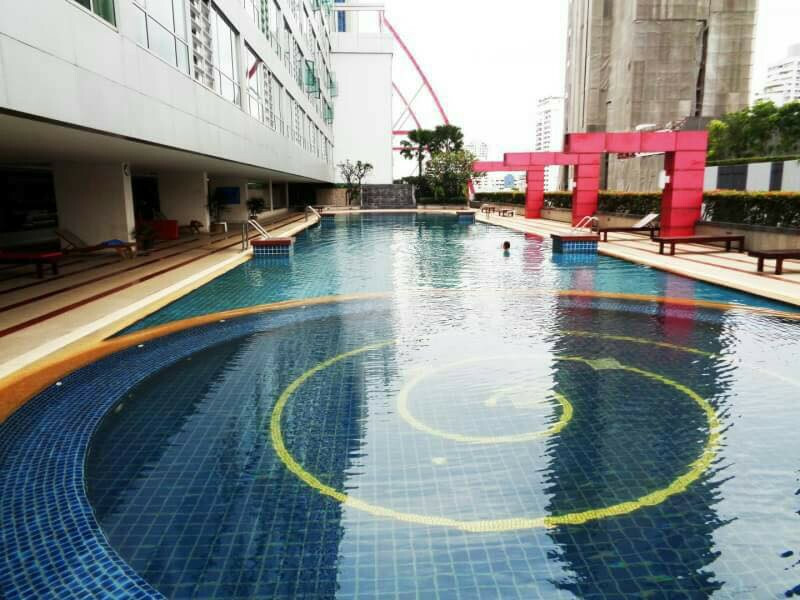 เช่า Condominium for RENT 300m to BTS Nana 1 bedroom with big balcony 35.65 Sq.M. 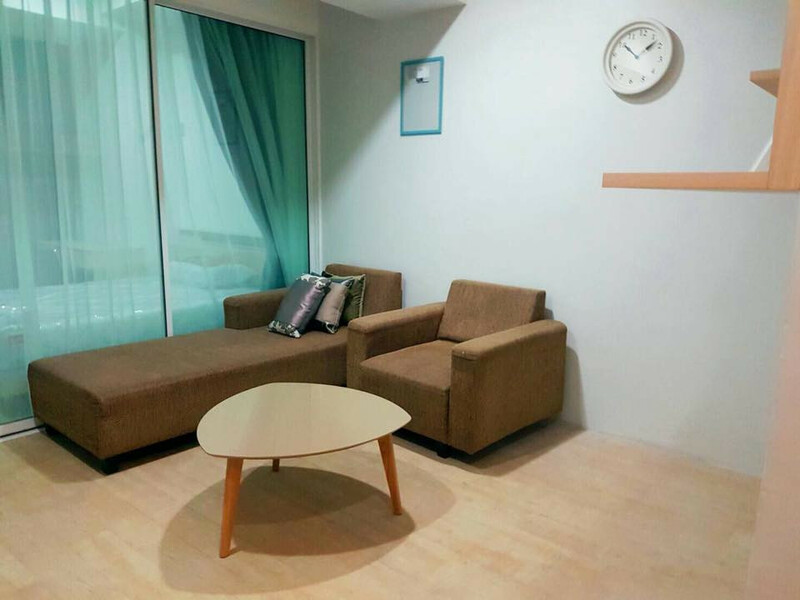 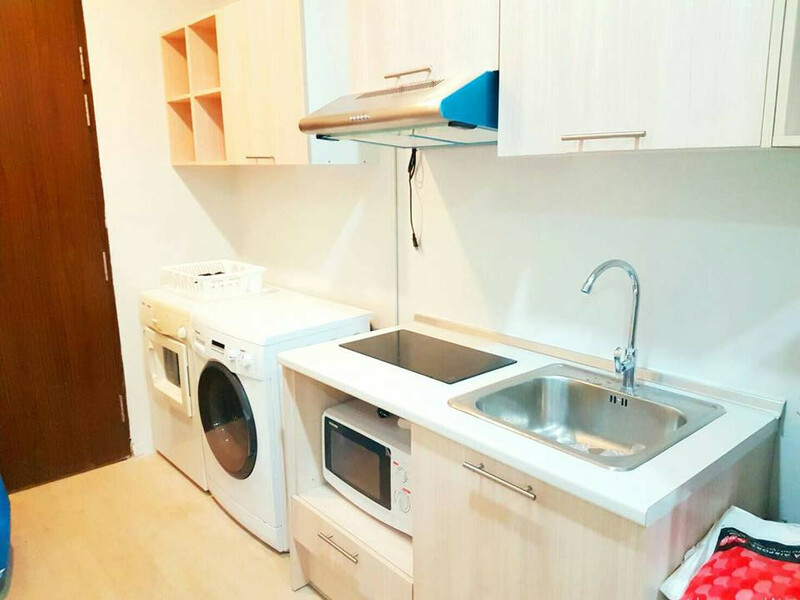 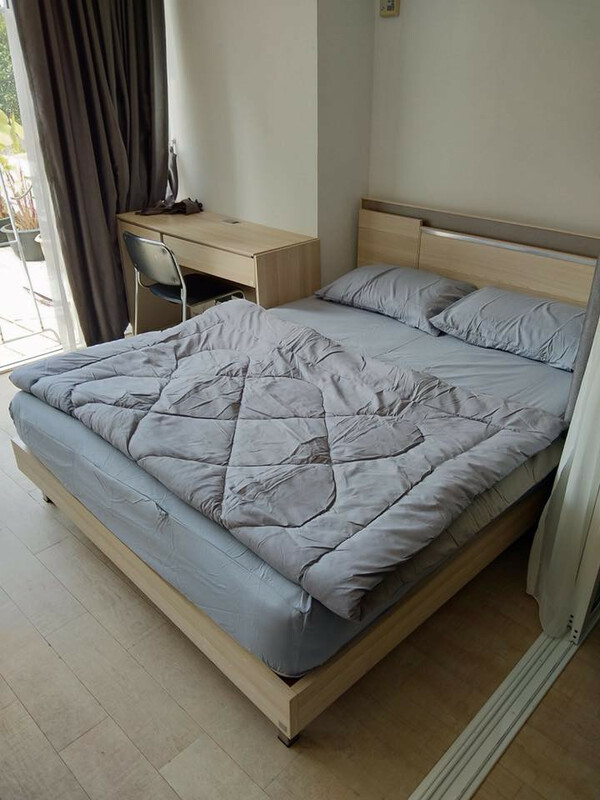 One Bedroom • 35.65 ตร.ม. 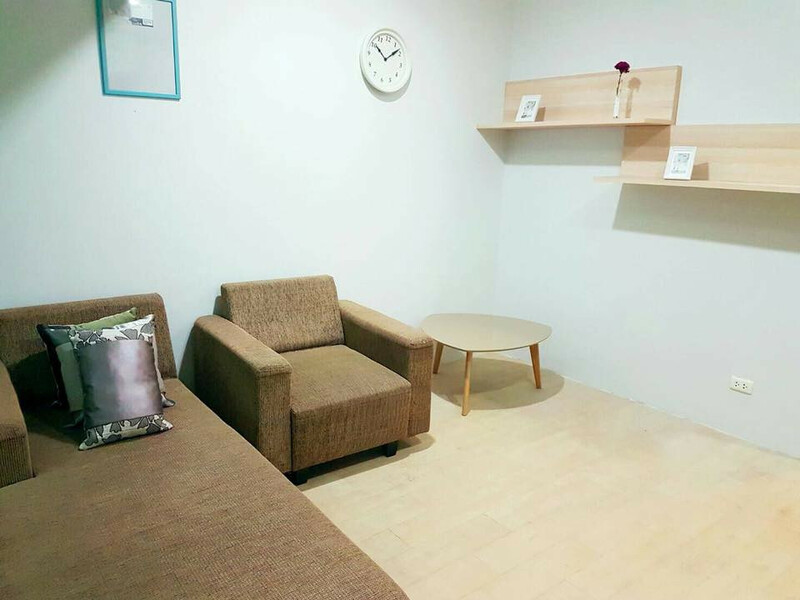 (ขายคอนโด) "The Trendy | 1 Bedroom 74 sqm." 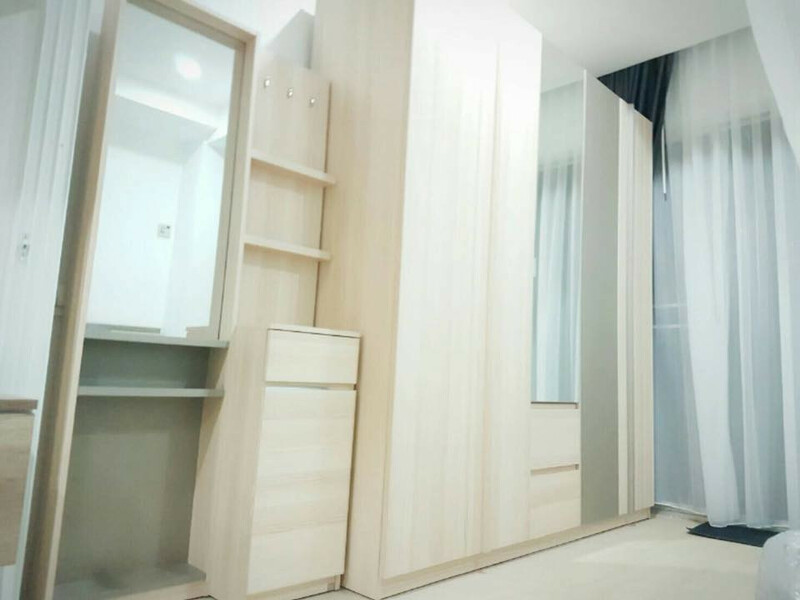 (ปล่อยเช่าคอนโด) "The Trendy | 1 Bedroom 35 sqm." 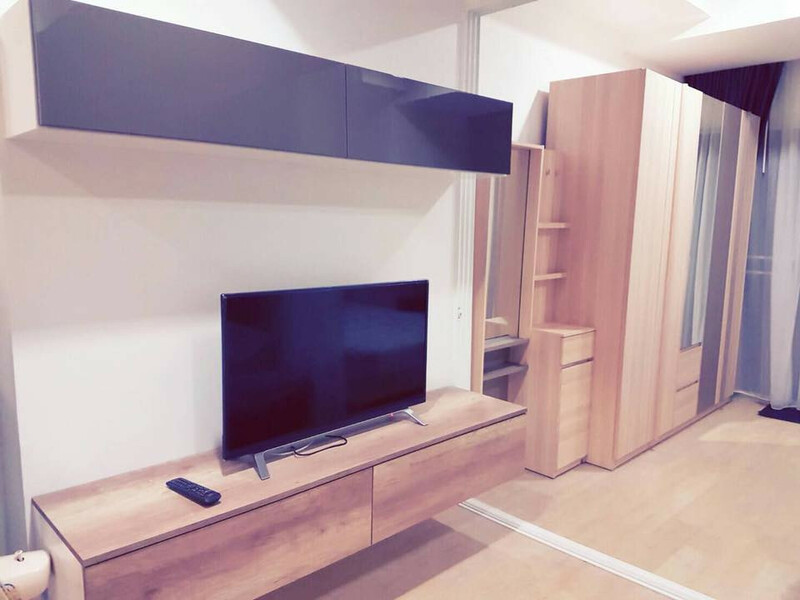 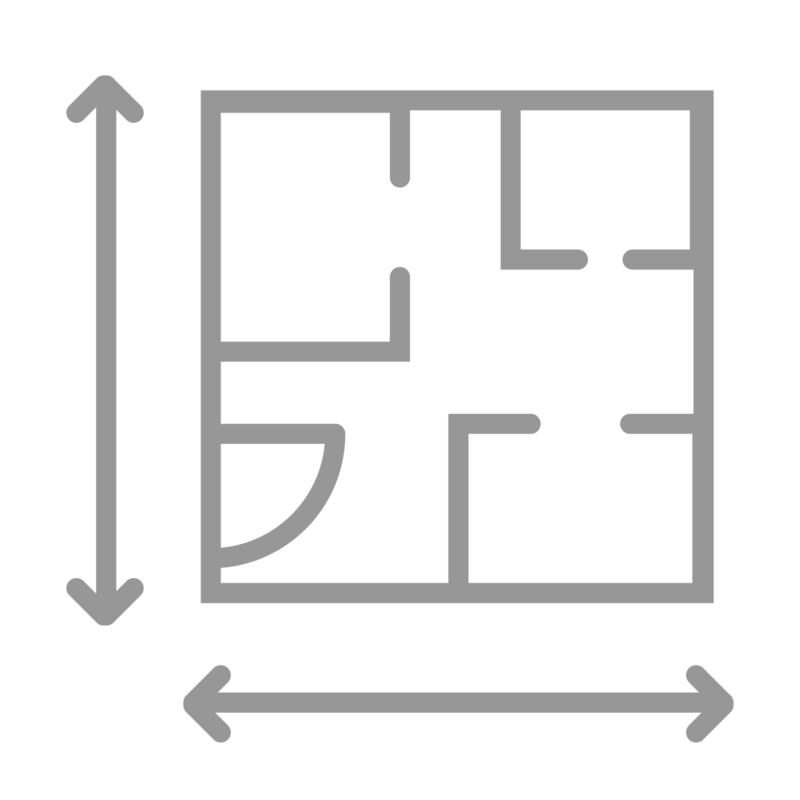 (ปล่อยเช่าคอนโด) "The Trendy | 1 Bedroom 37 sqm."